There are a whole lot of events happening this April! Take out your calendars, planners and notebooks, and be sure to mark them all down! After winning Best International DJ at the DJ Awards last year, Hardwell is set to make his next tour even bigger and better. 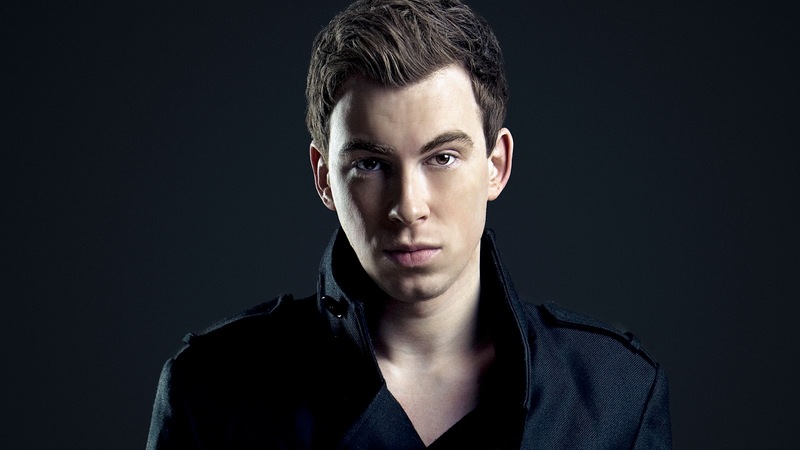 He will be performing in Malaysia for Future Sounds Asia’s 15th year anniversary before heading to Indonesia the next day. 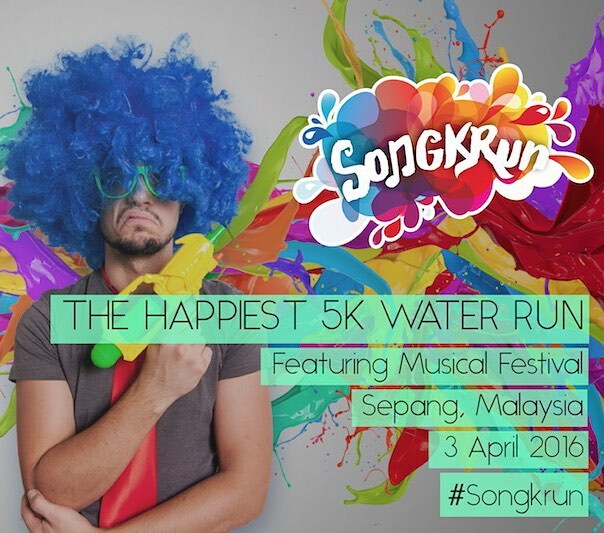 Get ready to enjoy an immersive water and music experience at the first ever SongkRUN which will bring an exciting 5km water fun run experience in Malaysia. 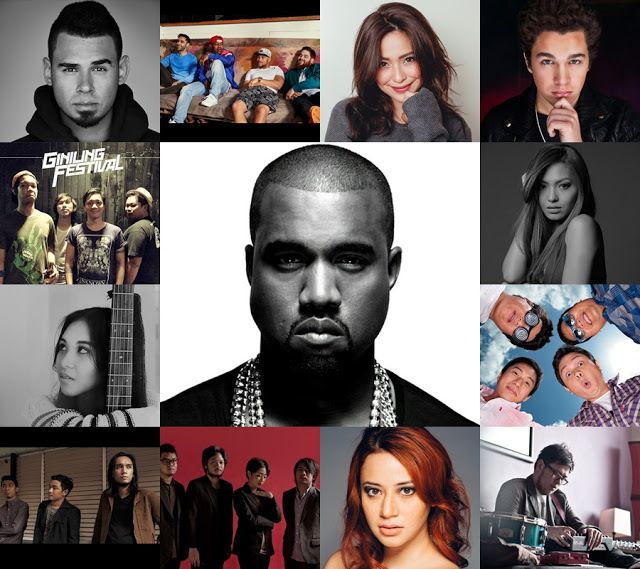 Manilla’s hottest music festival is making its inaugural debut with international performances ranging from Kanye West and Austine Mahone to Rudimental and Afrojack, and also several local acts like Up Dharma Down, Hale, Itchyworms, Maude and more. 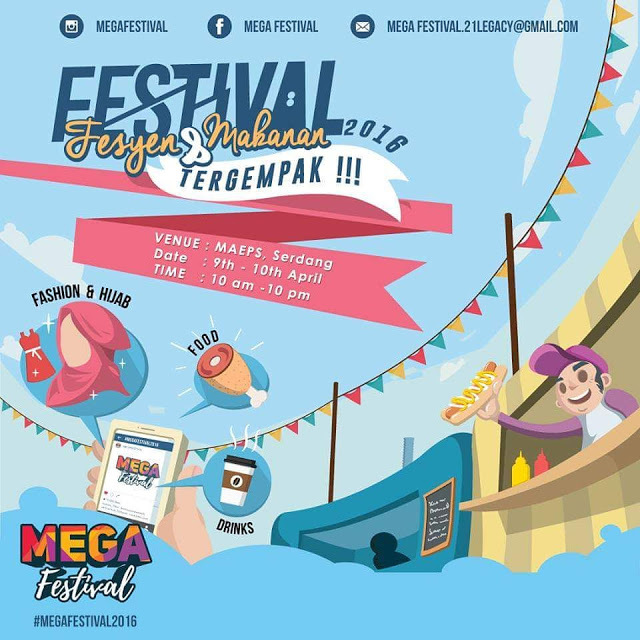 This is one of the most exciting festivals of the year combining both fashion and food under the same roof, featuring up to 300 famous international and local brands, as well as a variety of fun-filled games and activities with amazing prizes to be won! 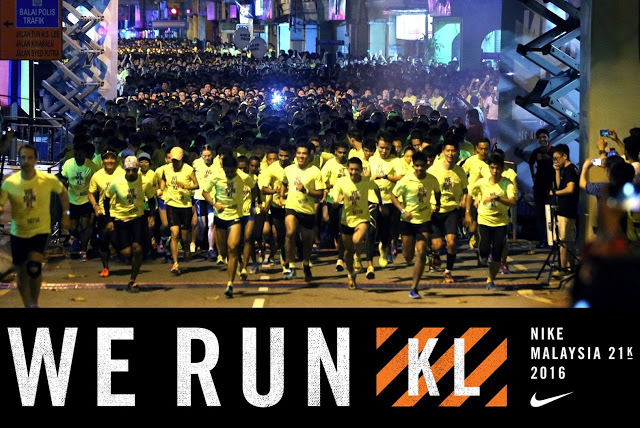 Unleash your inner athlete with the upcoming We Run KL 21K 2016 by Nike which will include a 12-week training programme, featuring a variety of training sessions including Speed Training, HIIT workouts and Distance Stamina. 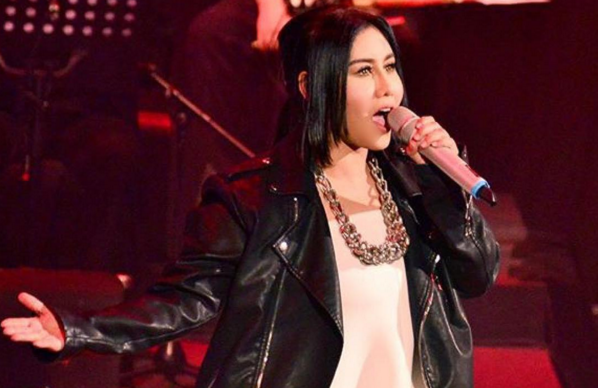 Malaysia’s rock queen is back for a full-scale concert after almost 10 years, with ‘anti-drugs’ as the theme of the show. 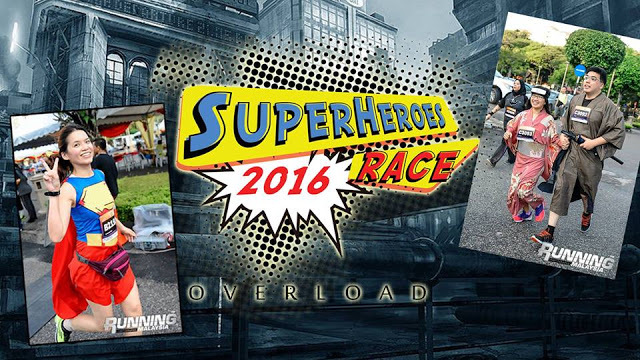 Malaysia's largest superhero race to date by the NM Galaxy team is also set to include cosplays, lucky draws, dance battles and many more exciting activities. 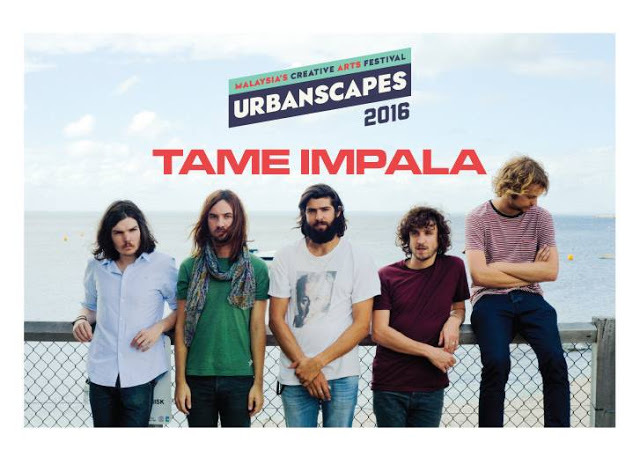 Catch Australian psychedelic rock band Tame Impala performing live in Malaysia for the very first time as part of the 2-week long Urbanscapes music and arts fest! 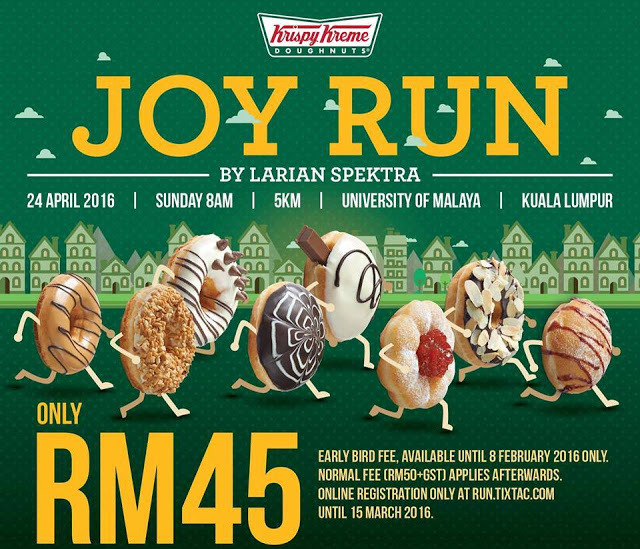 Participate in the race and get free Krispy Kreme doughnuts at the upcoming Krispy Kreme Doughnuts Run organised by Larian Spektra. 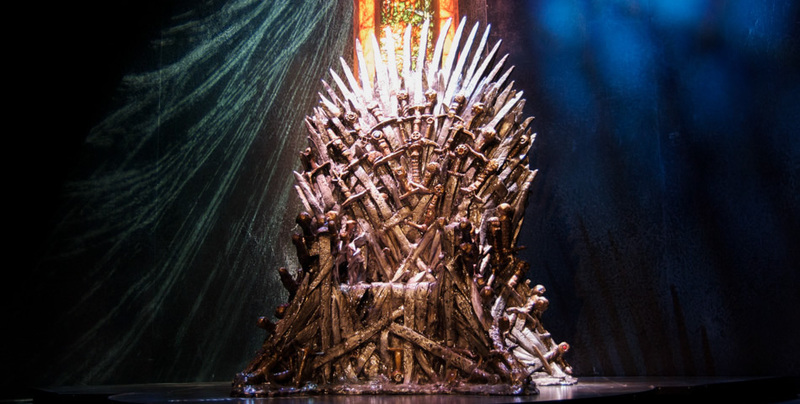 Fans in Singapore will get a chance to experience the perilous lands of Westeros and also to meet 17-year-old British actor Isaac Hempstead Wright, best known for his role as Bran Stark in the “Game of Thrones” series. 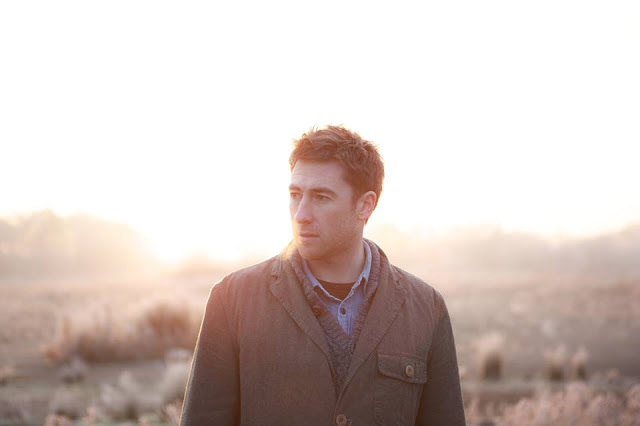 British musician Jamie Lawson who was the first artist to be signed by Ed Sheeran’s new record label, Gingerbread Man Records, is set to have his debut concert in Singapore. A one of a kind film festival focusing on food and its relation with design organised by the Anonymous team, the creators of A Design Film Festival. 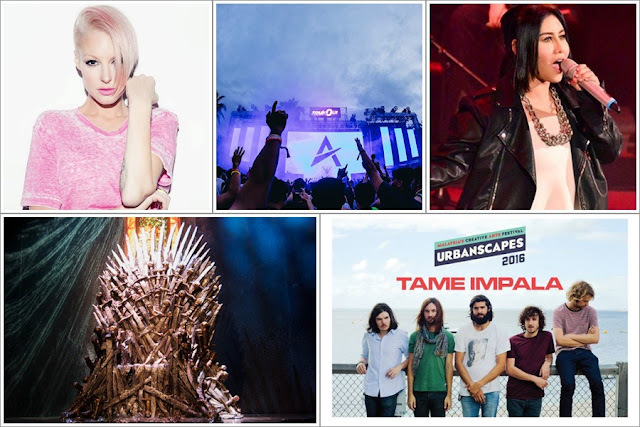 Aussie singer-songwriter Emma Hewitt returns to Malaysia to headline Forever Summer Beach Festival which will also feature a huge line-up of local acts including Lissa Qash, Boris Foong, Slash Saiful Hassan, Naufal & I-Sky, MisterAriffin and more. 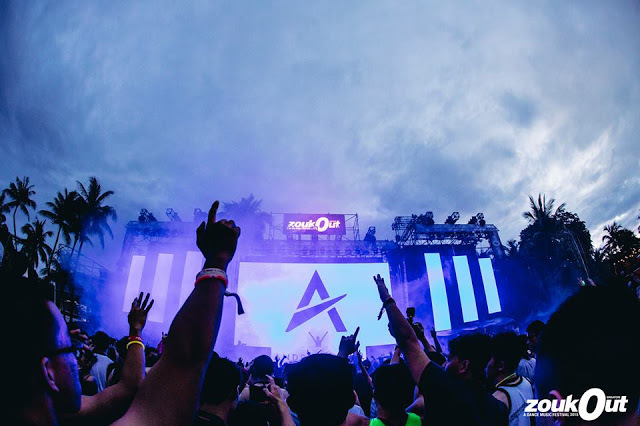 A two-day festival that will take place at the white sandy beaches of Boracay island featuring big named DJs like Kaskade, DubVision, DJ Ghetto, DVBBS and more!